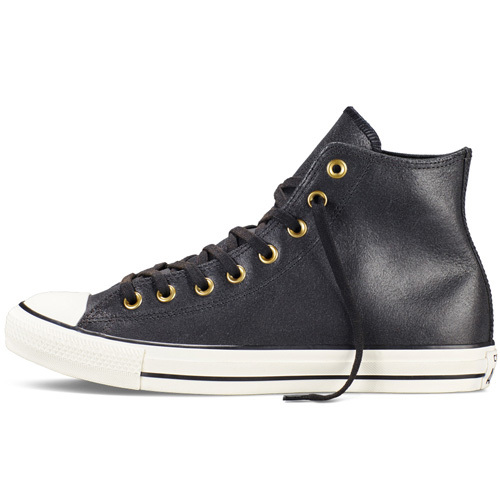 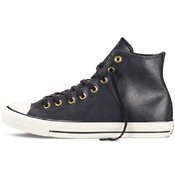 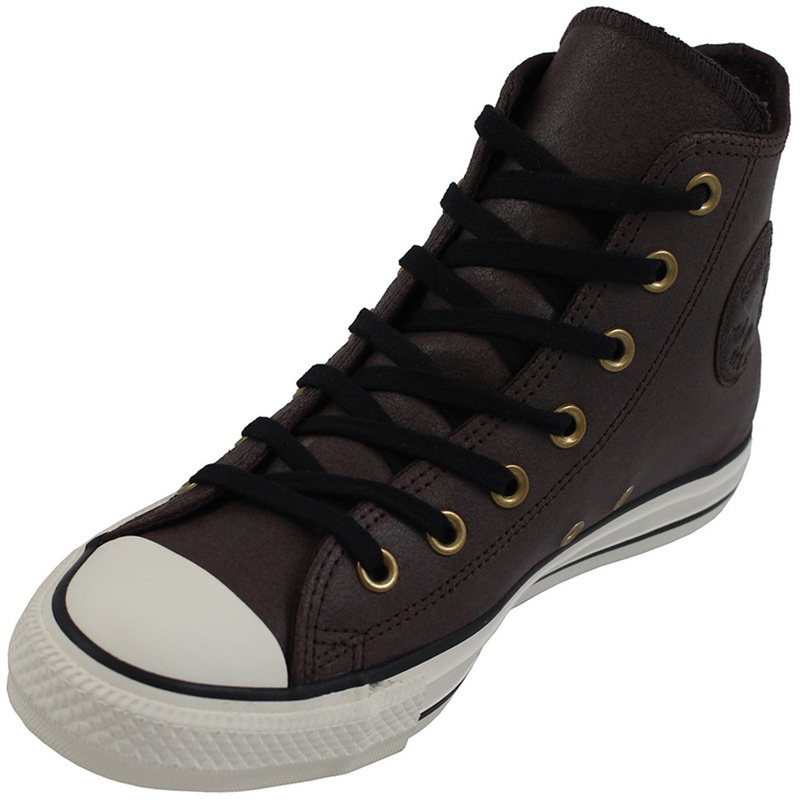 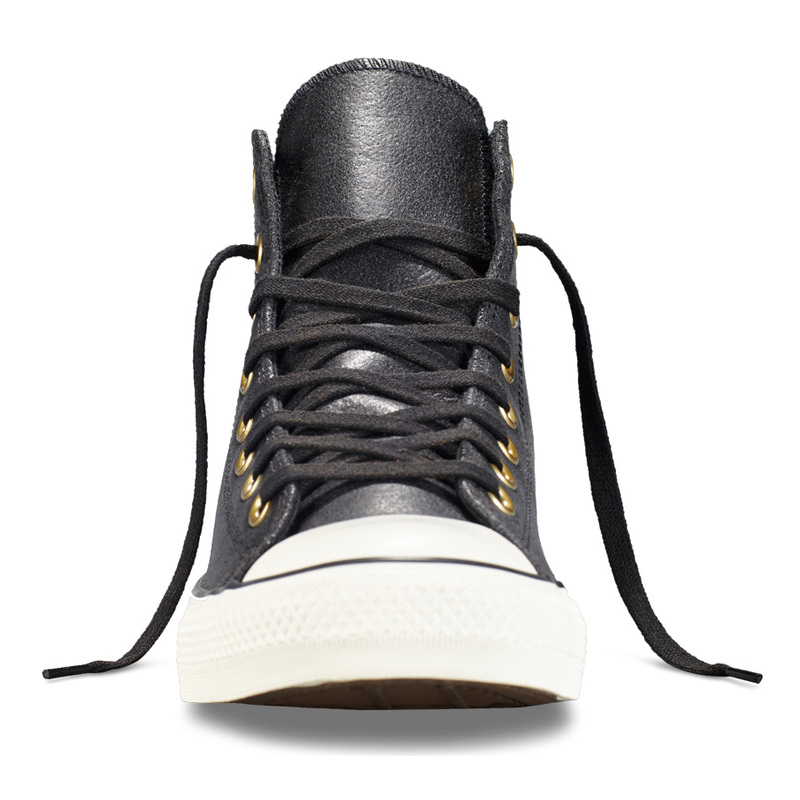 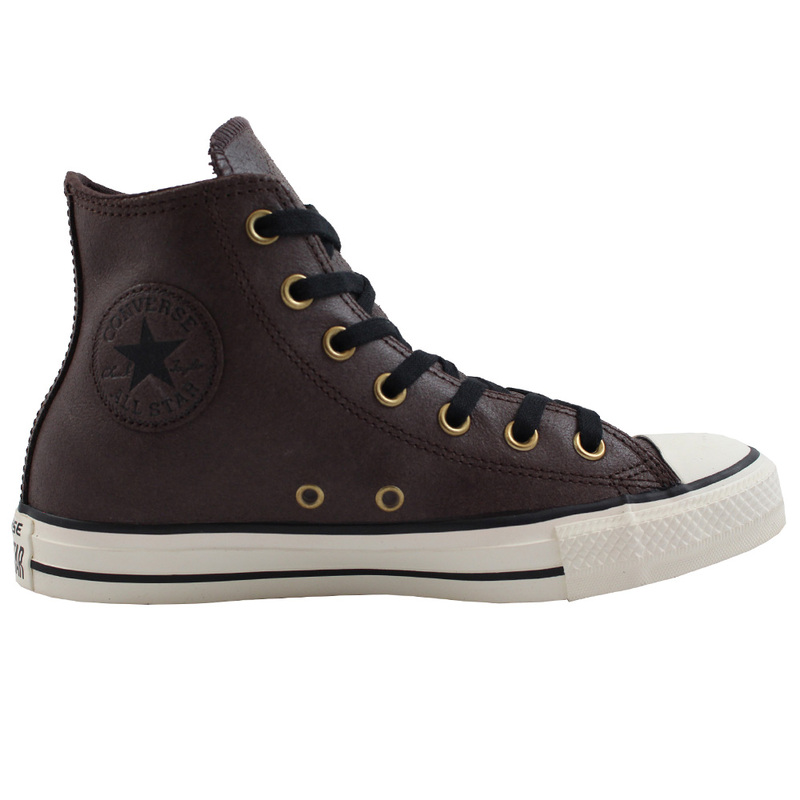 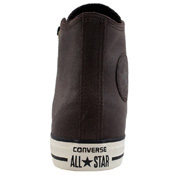 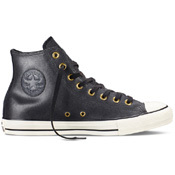 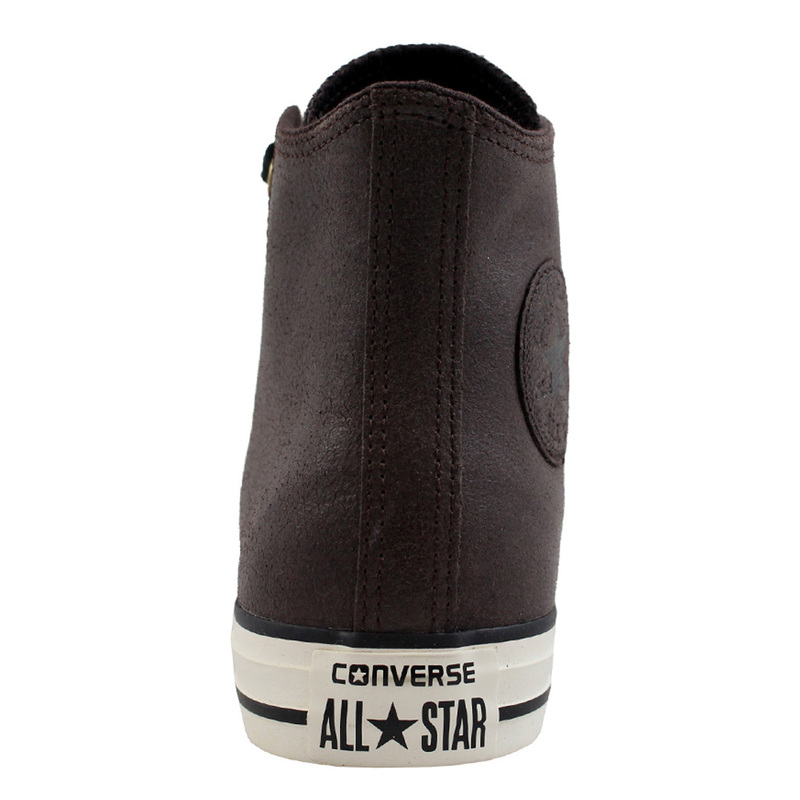 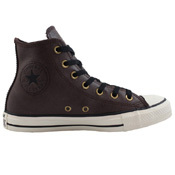 The classic Converse Hi top with a vintage twist, made of reliable, water resistant leather. 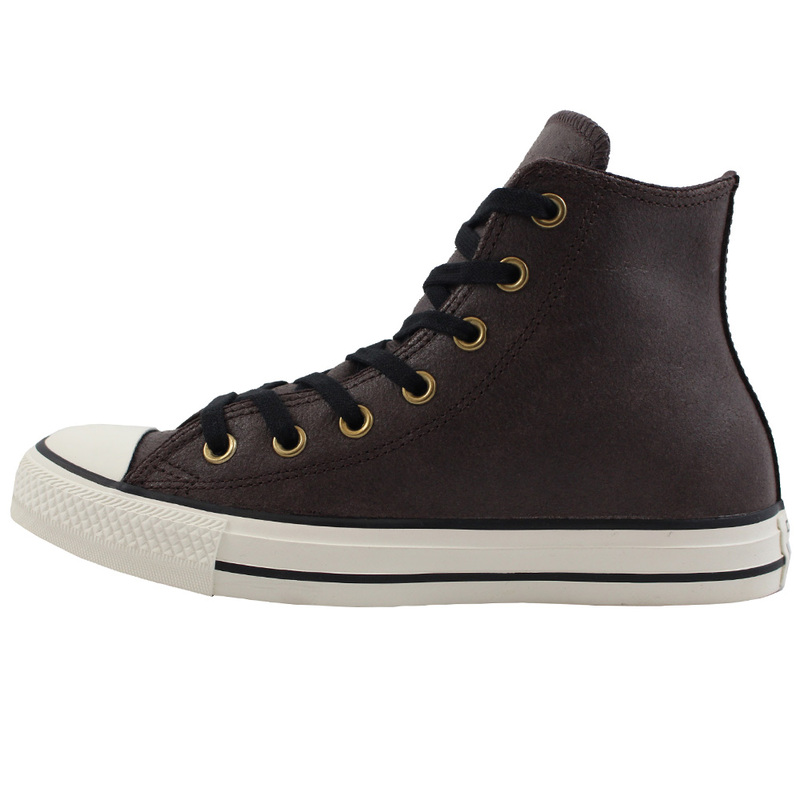 These shoes are perfect for winter or fall. 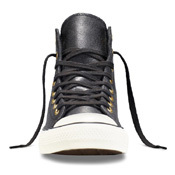 The vintage wash varies slightly from pair to pair so you know you're getting a unique shoe.